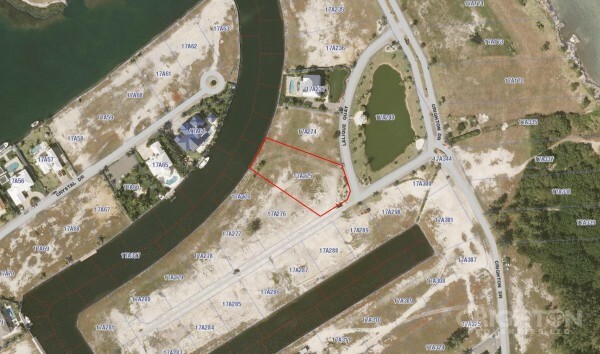 THE CHANNELS LOT A43 in Cayman - Crighton Properties Ltd. This nice parcel has a Southern exposure, a good shape and does not require fill. 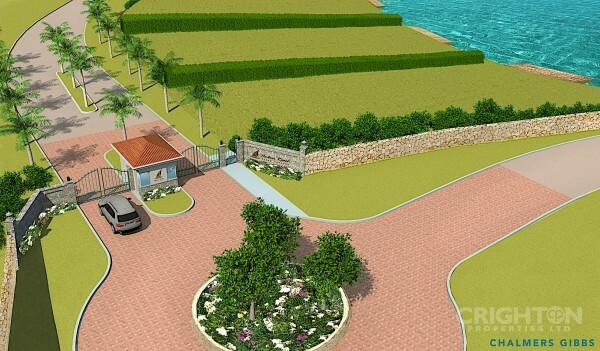 The development has underground utilities and is gated.